Bootheel Catering started cooking Southern-style cuisine nine years ago in Arlington, and now it’s expanding to a food truck. 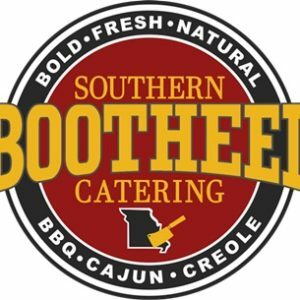 The truck will begin selling food to locals in late May or early June, said Bootheel Catering owner David Newton. Newton is from Southeast Missouri, a location described as the “boot heel” of the state, which inspired the catering company’s name. Newton said he wanted to open a food truck to make catering more convenient by having a mobile kitchen on hand for events. The food truck’s menu will include barbecue, brisket, pulled chicken, jambalaya, gumbo, grits, fried chicken and more. Prices will from $8 to $12, Newton said. The truck will be traveling throughout Clarendon, Rosslyn, Crystal City and possibly Ballston. Newton said the truck may even go out to the Tyson’s Corner area.